In the previous blog of the series, we discussed the tips to better prepare for the tax season. Tax season is here, and you might start feeling overwhelmed thinking about the calculation of tax payment, refund, and all the paperwork. While accountants can help you sort and summarize your taxes, it is easier if you do that part beforehand. If you are like most people who pay others to file their taxes, then there is a probability that you’ve visited your accountant’s office more than once just because you did not remember some documents. 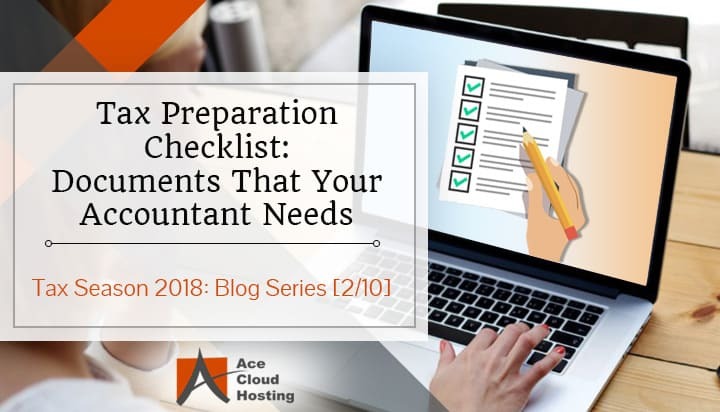 Since you need to prepare taxes only once a year, Ace Cloud Hosting has put together a list of documents that you would need beforehand. Steady your nerves with the checklist below that will help you prepare your tax return with an organized plan of attack. IRS needs to know who is covered in your tax return. It’s always good to keep some ID, even if you are going to the same tax preparer. You should also keep social security cards of your spouse and dependents. Miscellaneous income including jury duty, lottery winnings, etc. Most of the time people don’t list their returns and do not bring proof of expenditures, which is not a good practice. Any deductible expense which is greater than the usual deduction can increase the amount of your refund or reduce the amount of taxes you owe. You would not want to miss out on listing these expenditures. Natural disasters, theft, fire or any such unexpected events may lead to losses in business. Take the proof of events in the form of insurance claims, police report or any other official documents. These documents can give you some relaxation in the taxes. If you have received a partial amount from insurance or disaster relief, take those documents with you as well. Having the right documents would help your accountant focus on the specific requirements of your business. 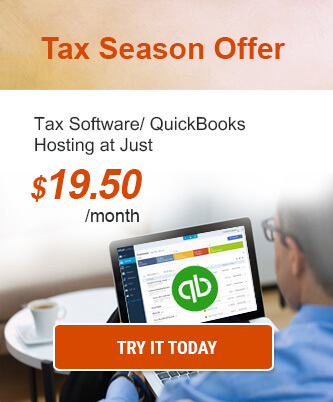 It reduces the amount of time taken to prepare a tax return and make the annual meeting more productive. Your accountants can also alert you in advance if any document is missing or incomplete. This checklist should help you get organized before filing your income tax return. You will find it easier and a lot less stressful if you have all the necessary documents sorted in first place. As we move further in our tax season blog series, we will come up with the solutions that protect your tax filing process. You can subscribe to our blogs and receive updates in your email inbox when we publish tips to help you stay safe during this tax season. We would like to receive your opinions on our blog series. Please share your feedback in the comments below. If there is any other query related to hosting of tax software or accounting applications, you can connect with our solutions consultant now. It would be great if documents are categorized according to the taxpayers, as filing taxes is a bit complicated for individuals, married couples or single & joint account holders. It will probably give a clearer view and better help. 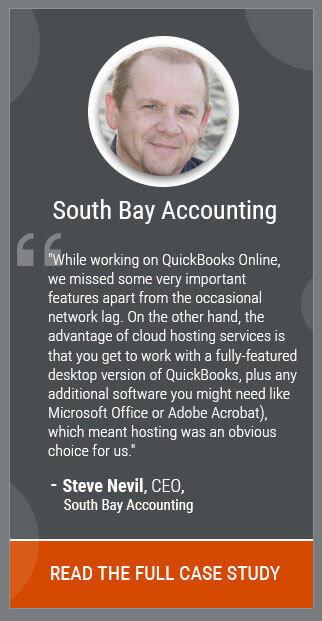 Totally agreeing, document organization can be a big hassle but surely proves to be of great help during tax season. More accurate and faster tax returns can be prepared with advanced planning. I definitely need to get started on my taxes.